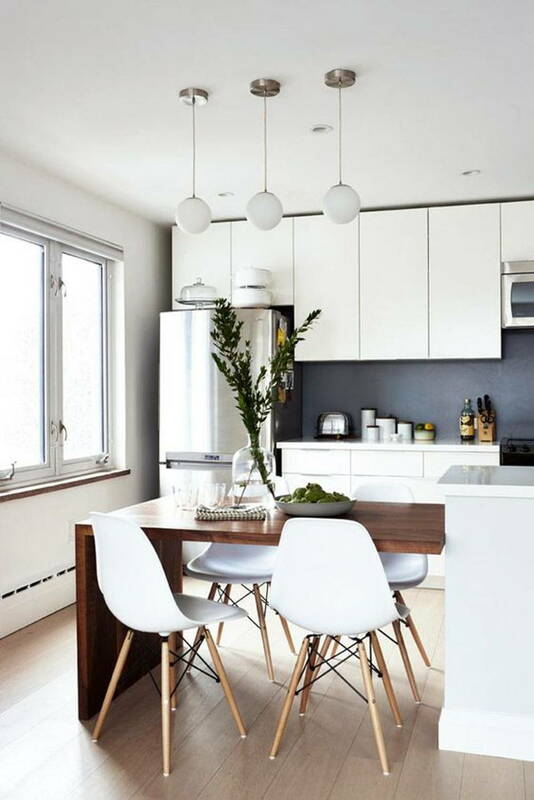 No matter how small your home is, there’s always a way to create a designated dining space. These homes interiors prove that if there is a will there is a way. 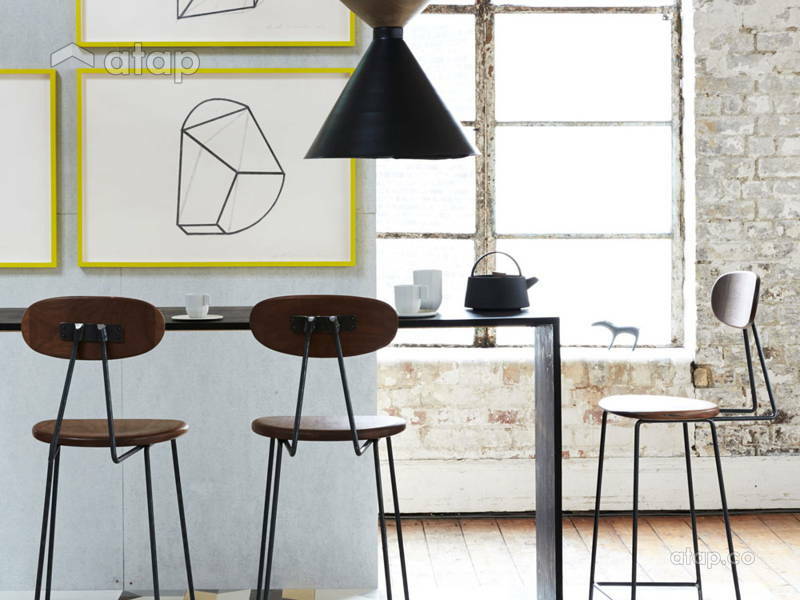 You can incorporate these alternative dining space ideas into your home that lacks floorspace. Lack of space has been the recurring issue that homeowners face when designing their home. They often have to sacrifice sections of a home to make way for other spaces, and more often than not, the dining room faces the chopping block. 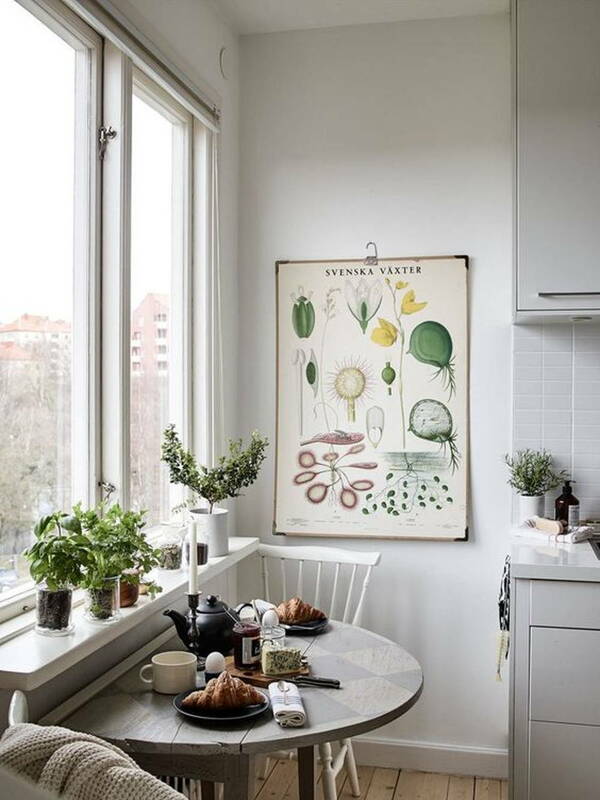 Here are creative ways you can keep your dining “room” without taking up what’s left of your space. Take inspiration from cafés and consider window dining in your home. Not only are they space-saving, you’ll also get to dine with a view! Turn your kitchen counter into a breakfast bar or nook. 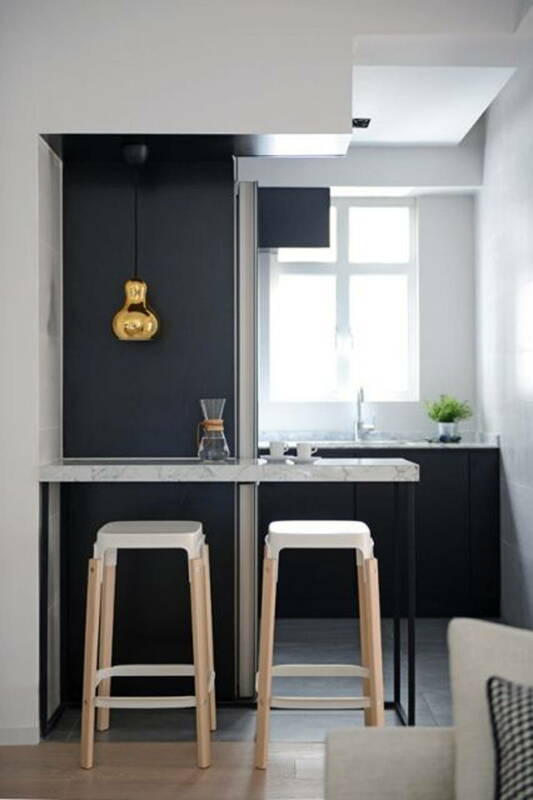 You can extend your countertops to create extra workspace that doubles as dining. Got empty and awkward corners? 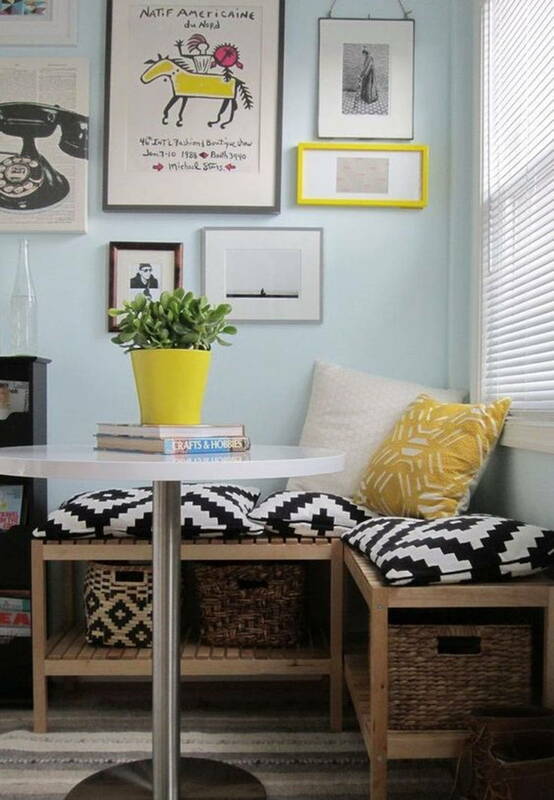 Turn them into a small dining space that is tucked away from the rest of your home. When you lack floor space, having multipurpose furniture is a given. Although it isn’t recommended that you eat while you work, your solution to a dining space can be a dining table that doubles as a workspace. When you lack space indoors, consider the outdoors. 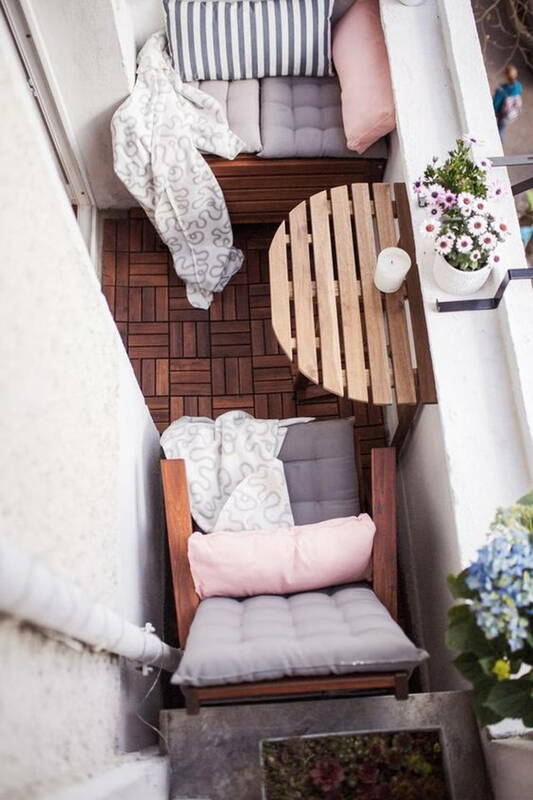 If you have a balcony, use that prime space for your dining needs. Nothing can beat outdoor dining with a view! 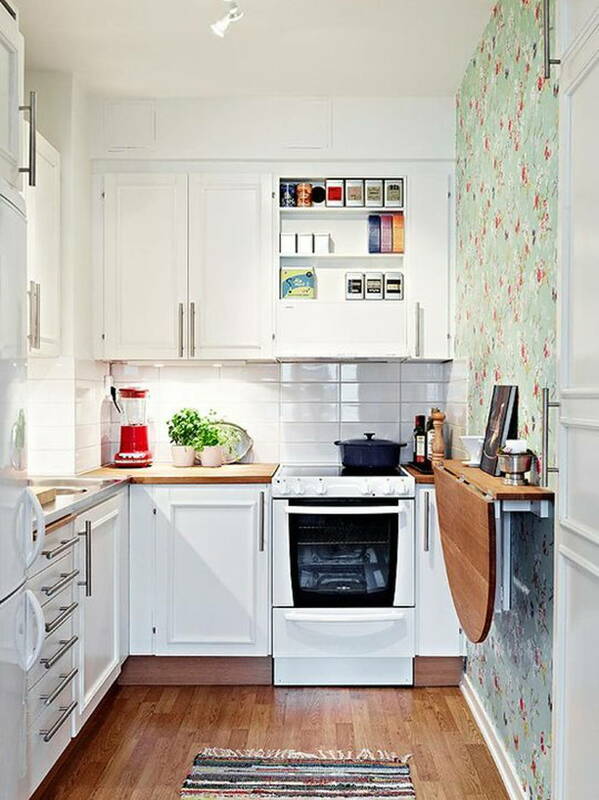 It’s safe to say that the best answer to space saving design is collapsible or pull-out furniture. Not only does this option prevent you from having to sacrifice rooms but it also prevents clutter! Need professional help? 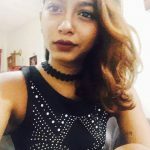 Receive free quotations from Malaysian interior designers or browse through local interior design portfoliosfor more ideas.